Magaluf is a great holiday attractions with its variety of restaurants, cafes, bars and beaches with water sports activities for the holiday maker. 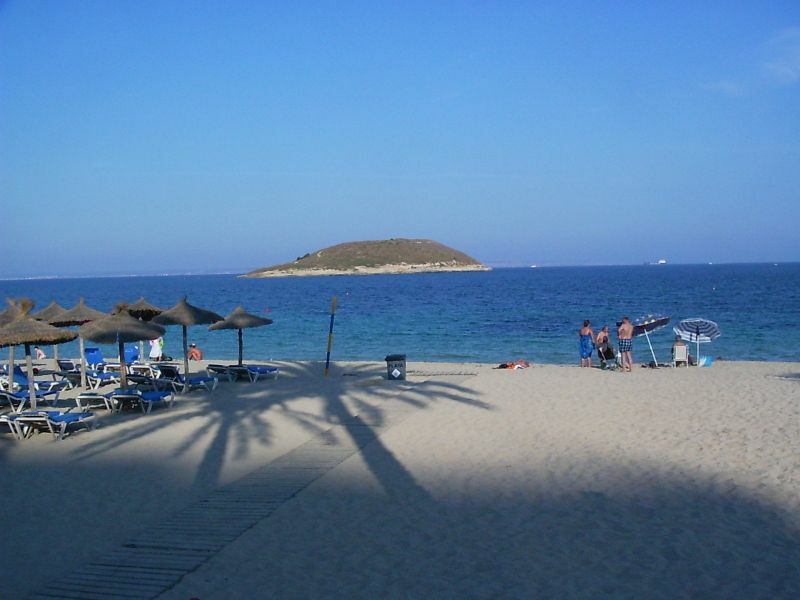 There are lots of day out attractions and many beautiful sights to visit and see in Magaluf. It has been a favourite destination for tourist of all ages. Because of the attraction families, singles and retired people keep coming back year after year. Magaluf is well known for its nightlife during the summer season. Its top nightclubs such as BCN are well known by clubbers throughout Europe and some of the top DJs from the UK turn up here for short stints during these months. Apart from nightlife there are beaches with small kiosk bars set up during the day which play great music and there are some British pubs which serve ice cold beers and live sport all day long. There are also plenty of water parks and theme parks for a brilliant evening of entertainment for all the family members. Have fun with Magaluf Boat parties: Magaluf boat parties are a great day out. On these boats you party in style and you go through the beautiful crystal clear blue waters, white sandy beaches and coves of Magaluf and Majorca. During the trip you can enjoy the world’s best Djs playing, drink beer or cocktail and party with the coolest people. Jet boat ride: Blade runner Jet Boat Excursion is a 2 hour thrill ride in Magaluf .It is the only one of its kind in Europe. The boating experience is definitely unique and breathtaking. Western Water Park is a themed western town with shows and a good selection of slides. Teenagers will love the Magaluf Karting track. It is one of the biggest water parks in Majorca and has lots of water rides. The water park is perfect for both kids and adults. There are free buses plying from Palma Nova, Magaluf, Santa Ponsa and Paguera to this water park. Pirates Adventure shows is a great attraction. It is known for its unique blend of world class acrobatics, thrilling gymnastics and breathtaking dance. It is kind of an escape to a magical world of action, thrills, comedy and fun. It is set in a theatre which contains a life size gallon where you’ll enjoy dinner with a pirate theme as you watch a superb show for all the family. The Kathmandu Park is a vacation spot. Magaluf is one of the most popular theme parks in the Balearic Islands. Kathmandu Park is a fairy tale world, where visitors can experience all kinds of adventures like rides, 4 D encounters, adrenaline inducing climbing courses, a large mini golf course as well as water attractions for the entire family. Step into the Wild West and practice you’re shooting on a stimulated ride, or discover the undersea wonders of the interactive aquarium. Rent car: there is plenty of entertainment to keep you amused for a fortnight in and around Magaluf you’ll be richly rewarded if you decide to rent a car and head out to explore beyond the resort. Magaluf is an ideal destination during weekends for stag and hen. It has hundreds of bars and a fine selection of clubs and disco bars. Drink prices are very reasonable because of the competitions, special promotion and happy hours. Magaluf is not just for party goers. It is wonderful for couples and families also looking for sunshine filled holiday in a stunning location.